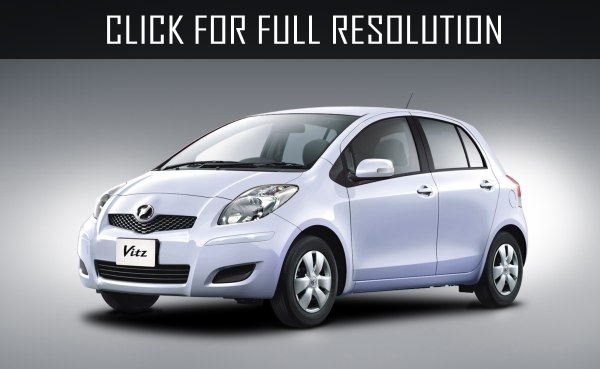 Toyota Vitz was appeared in the market in 1999. This is the car, which embodies the concept of simplicity by Toyota. 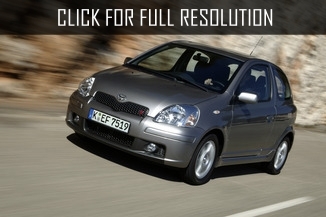 In the lineup of modifications, there are 3 and 5-door hatchback versions. 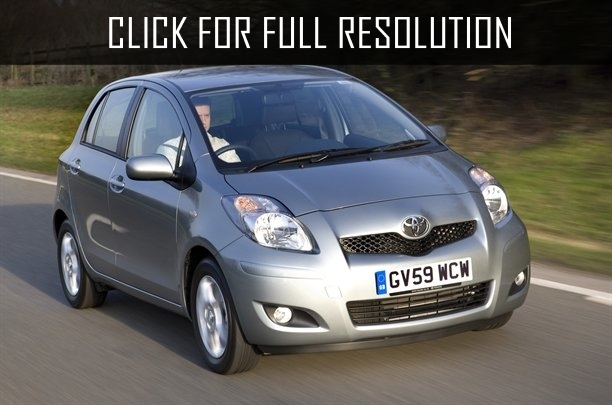 Toyota Vitz base complete set sold in European markets was not enough and this forced to make more engine and transmission options as well as new suspension. 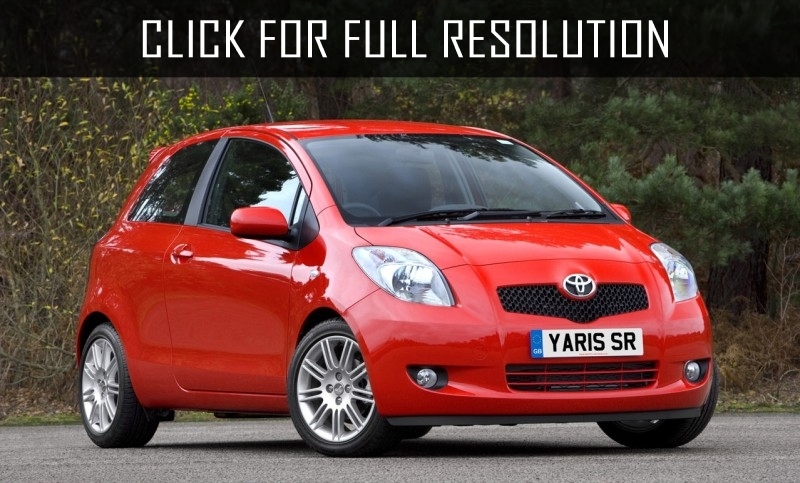 Among many advantages of Toyota Vitz, worth noting its original appearance. 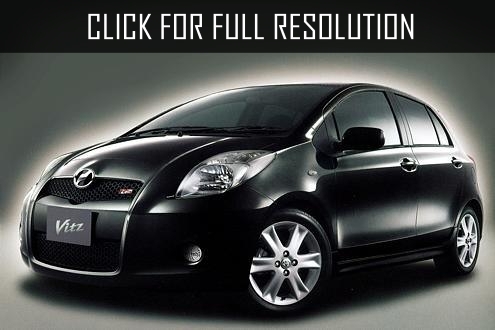 Style was decorated by Greek designers leading to be new style for number compact cars in Japan. 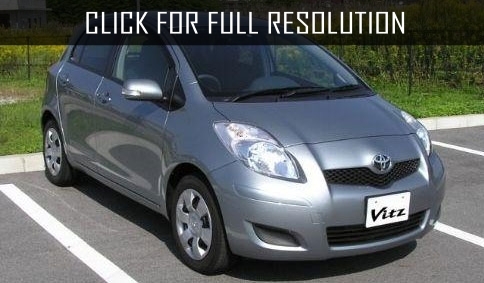 Toyota Vitz usually poweres with 70 HP 1.3-liter engine with fuel injection system VVT-i. However, there are sport versions RS with 1.5-litre 2NZ-FE 88 HP motor. 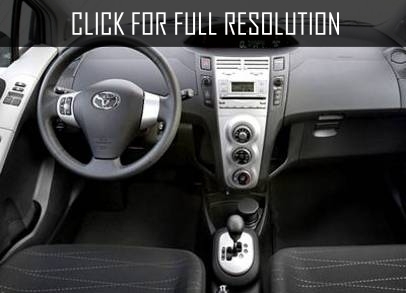 Toyota Vitz might look small in dimensions but interior is very spacious. The model can accommodate up to four large people comfortably. The content of harmful substances in the exhaust is minimal. In addition, the model is very economical. Fuel consumption per 100 km in the city is 6 liters (without air-conditioning) and only 4 liters on the highway. 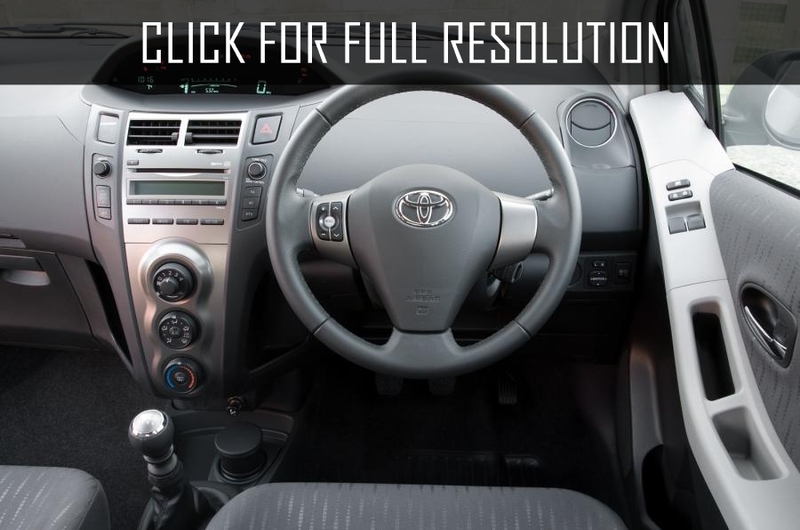 The base complete set of Toyota Vitz usually includes: 4 speed automatic transmission, ABS, full power accessories, power steering, and CD player.